The Taipei Economic and Cultural Office (TECO) in the Philippines announced today, October 16, 2017 that Taiwan will allow visa-free entry for Filipinos traveling to Taiwan from November 1, 2017 to July 31, 2018. 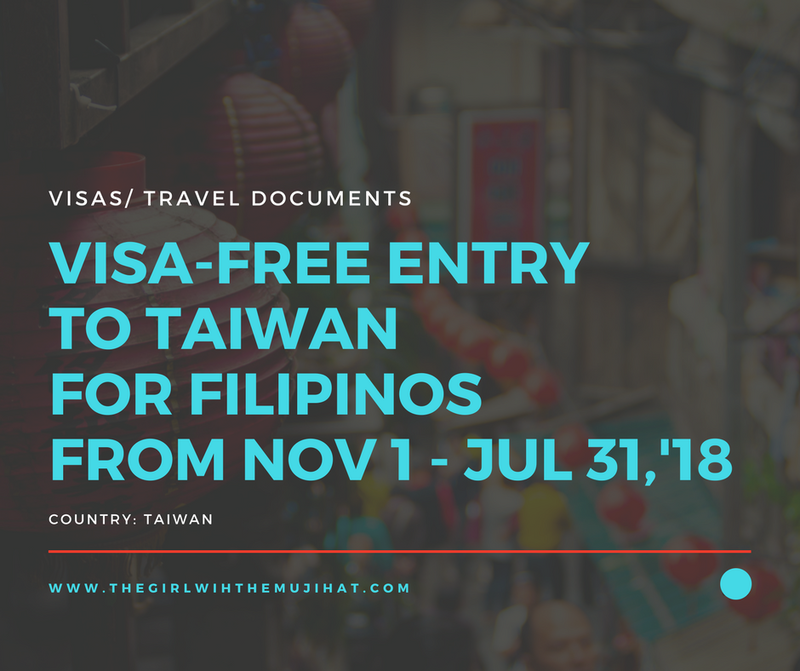 Filipinos wishing to visit Taiwan for not more than 14 days will no longer need to apply or pay for a visa; instead, a waiver will be issued free-of-charge at the port of entry, upon presentation of a valid passport with a minimum validity of six months, a confirmed onward or return ticket, proof of accommodation (hotel) booking or host/sponsor’s contact information /or arrangements of tour, travel, visit, events and meeting etc.. Visitor should also bear no criminal record in Taiwan. Filipinos who would like to stay up to 14 days in Taiwan for tourism activities, business, visiting relatives, attending functions or events can enjoy visa-free entry effective first day of November. "This visa-free initiative shall undergo a 9-month trial period until July 31, 2018 as part of Taiwan’s goodwill and efforts of the 'New Southbound Policy' to build closer people-to-people exchange of visits," TECO said in a statement Monday. 1. Diplomatic and official passport holders are eligible for visa-free treatment. 2. 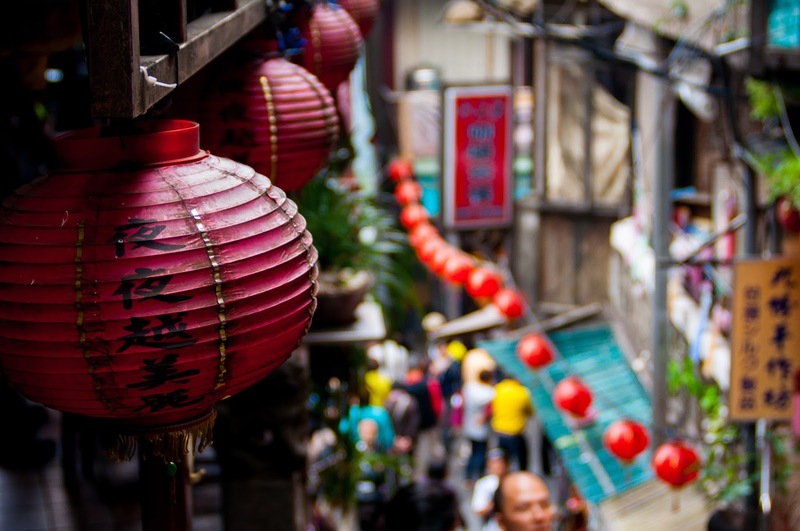 Those who entered Taiwan with valid travel authorization certificates, as well as those with approved e-visas, before November 1, may continue their stay for up to 30 days, TECO said. 3. 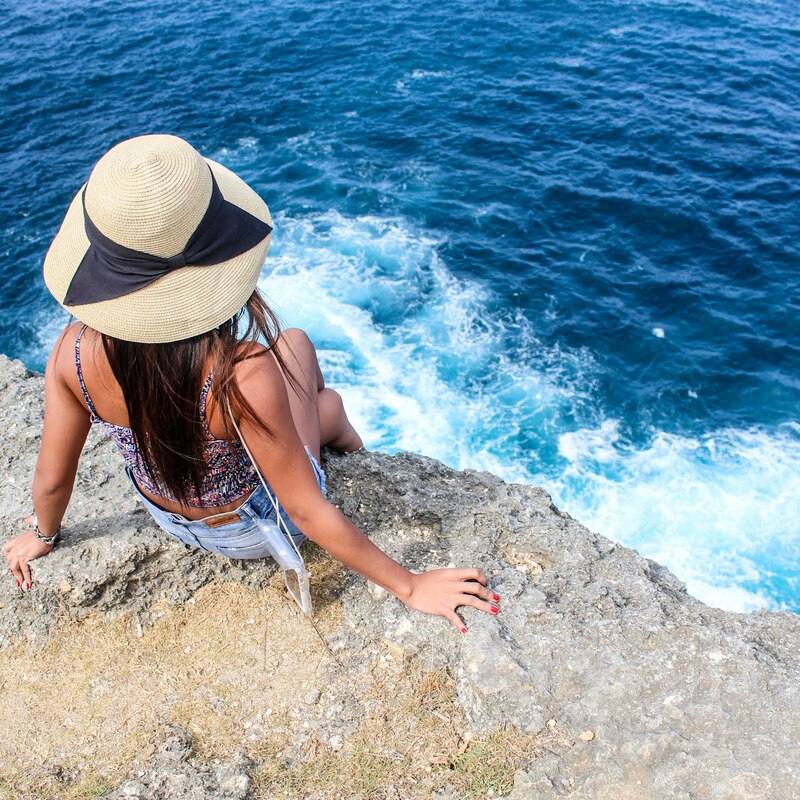 Those for who did not enter Taiwan before November 1, their travel authorization certificates will be no longer valid, as this "relaxed" visa application systems will be suspended during the 9-month-trial period. 4. Those who have already obtained long-term & multiple Taiwan visas which have been stamped on their passports can still use their visas to enter the Taiwan. What do you think about this news? Are you planning to go to Taiwan soon? Let us know your thoughts below! Don't forget to spread the news!